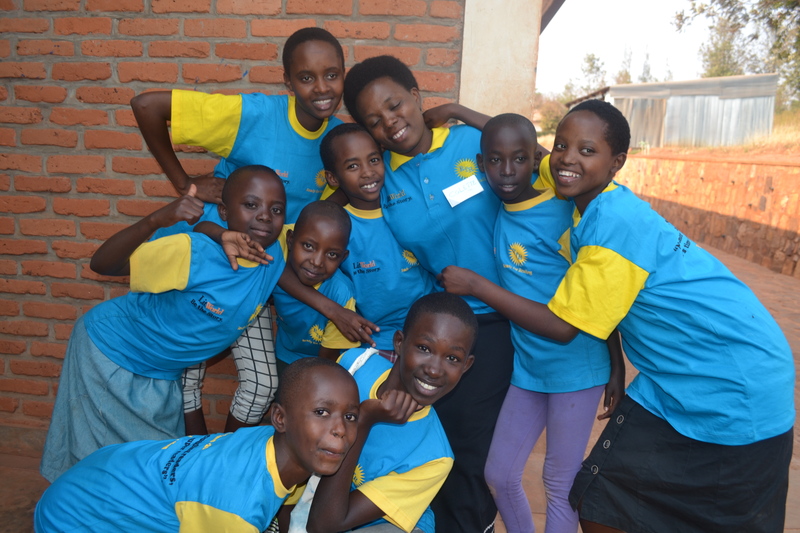 In Partnership with LitWorld Organization, we organized a very special LitCamp that gathered all of our Girls Empowerment Program (LitClubs) beneficiaries to cultivate social-emotional development by building resilience and literacy skills together. Guided by “7 Strengths” – Belonging, Curiosity, Friendship, Kindness, Confidence, Courage, and Hope – and working with our mentor team, we create safe and supportive communities where children learn to value their own and others’ stories, become powerful readers, and use literature as a guide as they learn to navigate their lives and tell their own stories. Normally, LitClub brings 60 members together once a week for two hours after school for joyful learning, creative play, and social interaction. LitCamps are the full day complementary program that run during school breaks. 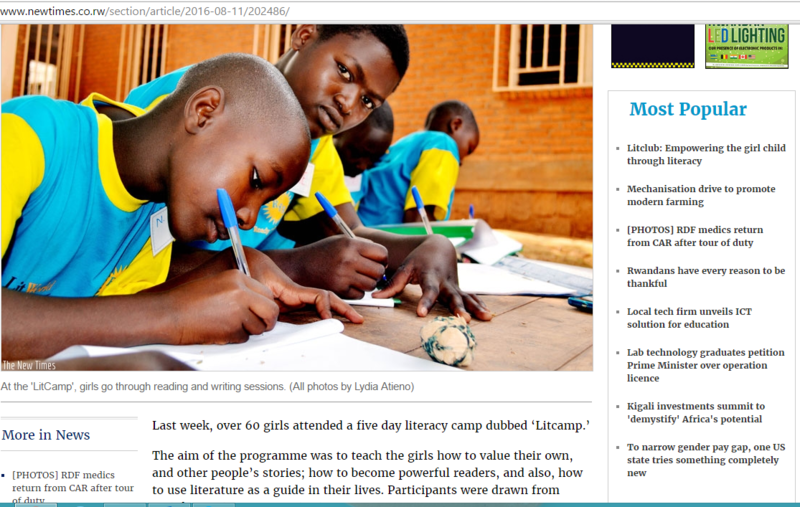 While LitClubs focus on ages 10-14, LitCamp has a multi-age structure that reaches younger children, getting them excited to read and write and read with purpose. We place older LitClub members and LitClub graduates in leadership roles as junior mentors and reading role models. 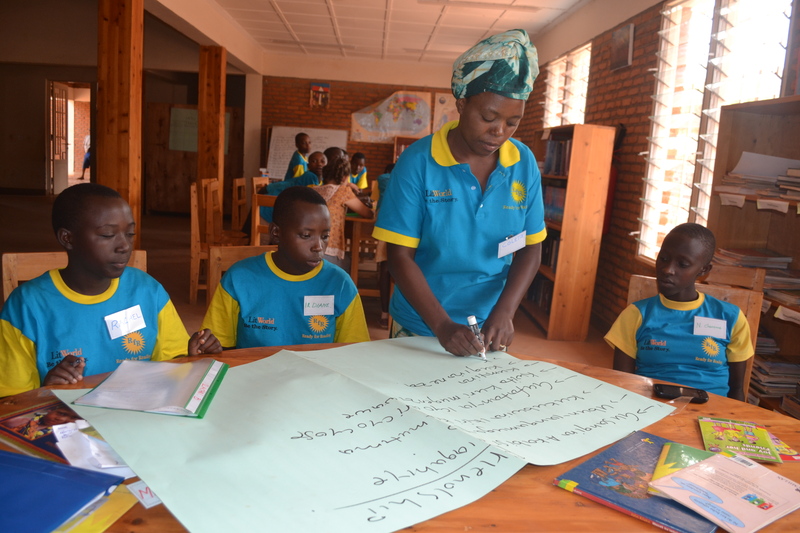 LitClubs and LitCamps result in a dramatic increase in children’s reading and writing capacities, civic engagement, future outlook, and sense of personal value, as well as a positive change in overall literacy levels and reading and writing habits of all community members. Our programs cultivate deeply developed mentor relationships and strong support networks that build towards successful futures. As you might know all over the world, children are eager to learn and utilize the power it brings. Research shows that children learn to read and write best by writing and telling their story. This is rare in our community and a big reason why we planned this camp which will benefit our existing LitCamp members and their interested fellows.